/ How Can I Delete a Gmail Filter? I know, you’re saying “Dave, they just released a big interface update, doesn’t that fix the Settings?” If only. Fact is, the interface tweaks and AI additions are all about your inbox and nothing about settings and preferences. 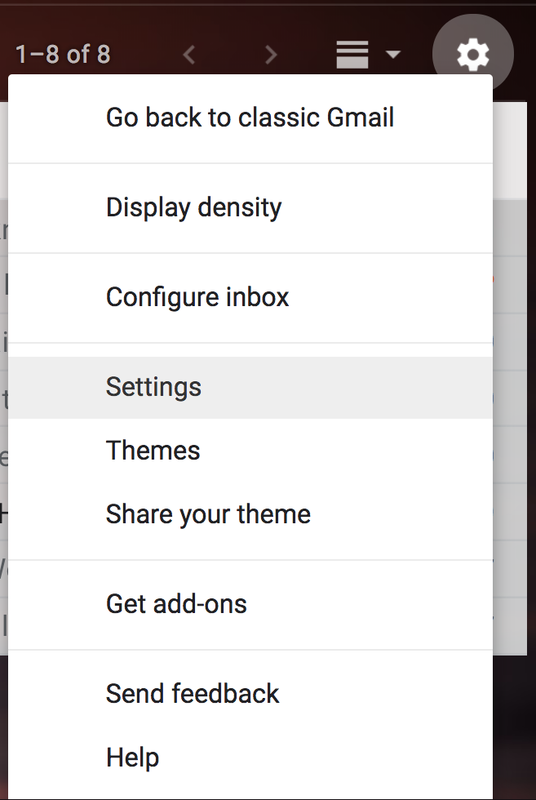 But if you’ve been using computers for a while, you can wade through the nerdy complexity of the Gmail settings with me and we can do just fine. There are a zillion settings and preferences you can tweak here and much to study and consider, but for this task, you’ll want to click on “Filters and Blocked Addresses” to get to the right spot in Gmail. Between the previous filters and this filter, you can see that there are a lot of ways you can match incoming email and a lot of things you can apply to those that match. Darn useful, really and I can’t imagine surviving my daily email onslaught without the dozens of filters I have on my own Gmail account. Sure you want to delete this particular filter? Click “OK” and it’s done. And that’s it, now you know how to delete (and if you click “edit”, edit) Gmail filters! Pro Tip: We have a lot of Gmail help on this site. Please feel free to explore our extensive library.